Although I am totally aware that it is already December (wow that came fast), I didn’t want to miss out on an opportunity to share my favorite bits of November with you… Thats right! I decided that at the end of each month I would share my top 5 favorite “bits of sunshine” with you – things from the month that helped to brighten my health, increase my well-being, and add some overall vibrancy into my life. So, here’s to a first edition! And because I am a few days late, cheers to imperfection! November was an exciting month for me… I did a lot of traveling (I slept in 3 different states and in 5 different beds over 30 days) and I had the opportunity to do some big-time re-evaluating (because it’s all about making small shifts towards improvement, right?). I made more time for things that are important to me (hello morning meditation and going to bed early) and learned how to gracefully say no to social invitations, saving myself from feeling super run-down from an overpacked schedule. November taught me a lot. Thank you November. I always fall in love with pumpkin this time of year (who doesn’t, right?). Being able to spend the fall season in NY, I was blessed with the changing of the leaves, the crisp air, the crunchy ground, and the abundance of pumpkins! 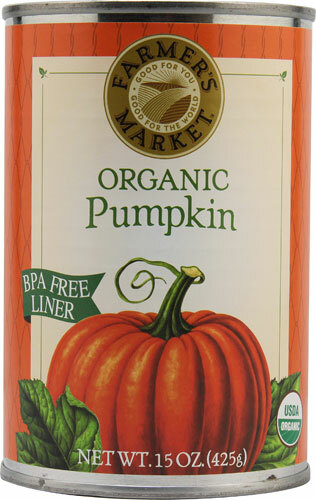 Being surrounded by the perfect fall season, I was motivated to include pumpkin in more meals then usual. I experimented with pumpkin oatmeal (inspired by my friend Karen at The Sacred Plate), included pumpkin puree in a green smoothie, and made pumpkin muffins for the first time. I guess we could say that pumpkin was a success for me this season. So this whole garlic press thing is new to me, but so far it has been fantastic. After many years of peeling and chopping garlic, I decided it was time to up my game, save some time in the kitchen and buy a garlic press. 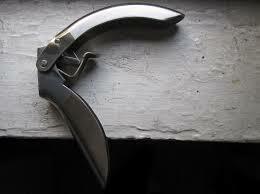 After reading a few reviews and comparing prices, I decided to go with the Kuhn Rikon Epicurean Garlic Press. It was on the pricey side compared to other brands, but everyone had such positive things to say about it, I knew it could be worth it… and it was. I am still amazed by the clean separation between the skin of the garlic and the clove – there is no garlic wasted! I was so excited about this new kitchen gadget that I actually packed it on a trip with me back up to NY so I didn’t have to go back to my old chopping ways. 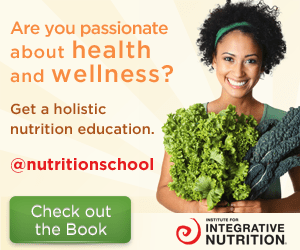 This book was recommended by my long-time friend (and fellow health coach) Jackie, and it really couldn’t of come into my life at a better time. 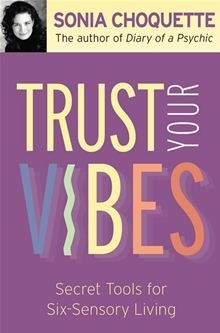 In the introduction, Sonia writes “My purpose in writing this book is to help you open your intuitive channels and to teach you how to trust your vibes.” I feel in love instantly with this purpose, this idea of “trusting our vibes,” and I knew I wanted (needed) to learn more. I am currently halfway through the book, and so far, each chapter has opened me up to the simple ways I can tap into my own innate knowledge and begin to trust myself more, which I think is some seriously powerful stuff. I have been enjoying cashew milk on the regular recently. Having a vitamix, I have been making my own nut milks for some time now, but I was always an “almond milk” kinda gal. Well, after blending up some cashews and seeing a significant difference in texture and flavor, I was hooked. Now, I keep a fresh jar in my fridge at all times. 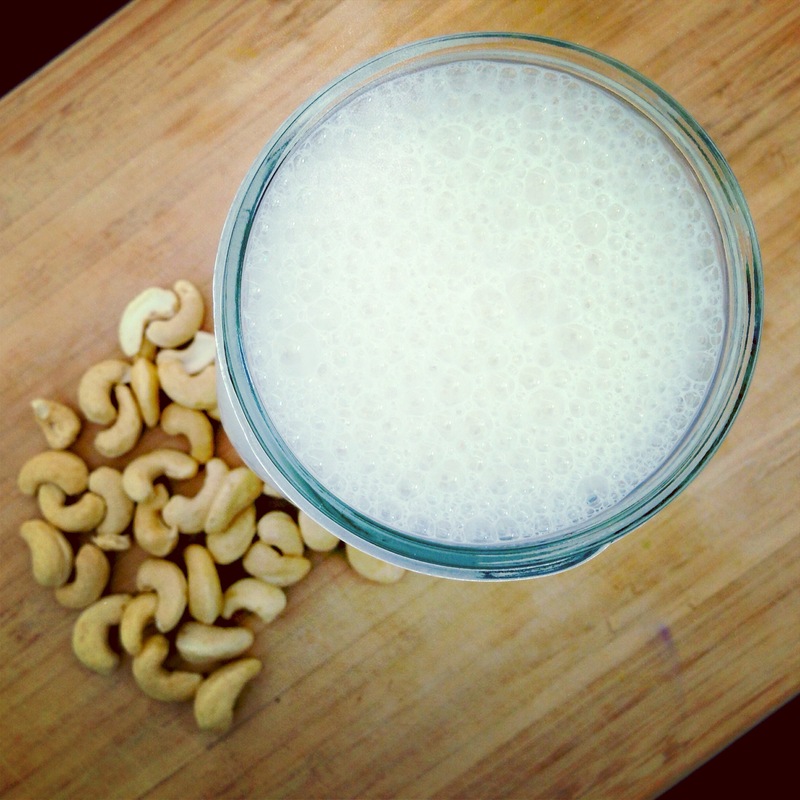 A great thing about making your own cashew milk (besides saving yourself from all those unnecessary sweeteners and ugly preservatives) is that cashews are soft, which allows most blenders to pulverize them into a deliciously smooth milk alternative (soaking overnight helps to soften them even further – just make sure to discard the soaking water). I enjoy cashew milk in my smoothies, my oatmeal, in baking, for desserts, in hot drinks… I even use it in my scrambled eggs! It’s that good. 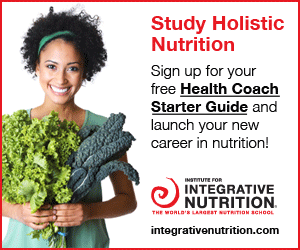 If you want to learn how to make your own nut milk, check out my blog post here. In 6th grade, this “hippy” shop opened up in my town. It was packed with candles, incense, witchcraft books, sage sticks, and crystals (among many other things). 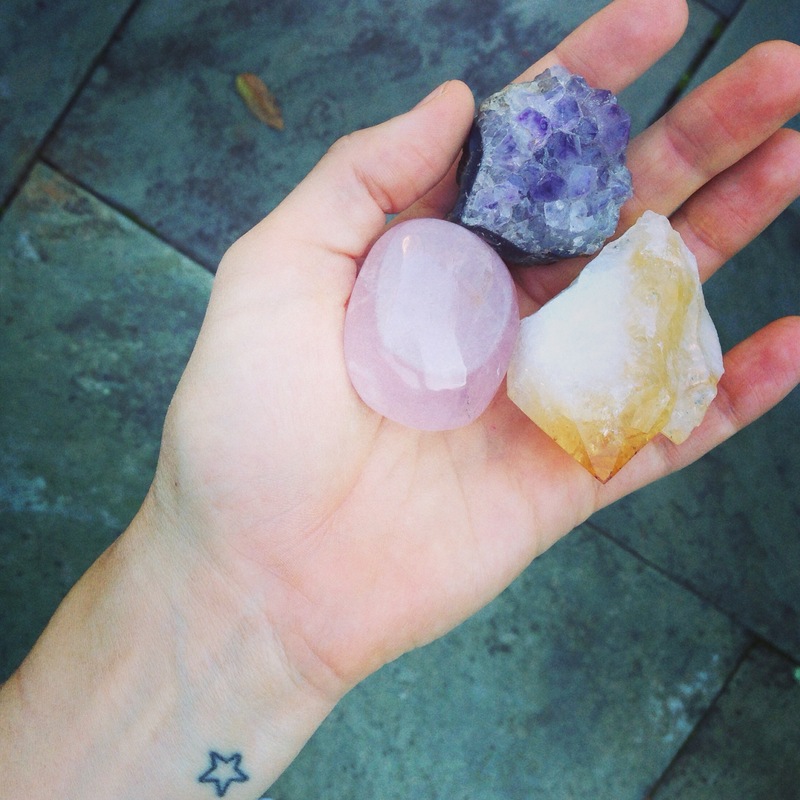 It was there that I bought my first amethyst, and ever since then, I have always been drawn to crystals and interested in their healing abilities. Now, although I haven’t had the chance to dig deep into the crystal world and learn about the many systems of healing and activation, I simply enjoy having crystals around. Their beauty makes me smilie, their energy makes me feel grounded, and I love the idea of infusing my life with their healing capabilities (even if I am unsure what they are!). I leave them by my bed, on my window sill, and have more recently started incorporating them into my meditation practice. As I sit and close my eyes for 5, 10 or 20 minutes (whatever works that morning) I take a rose quartz in my hand and allow its power to weave its way into my moment of silence and reflection. Knowing that this crystal is a stone of the heart, I trust that it will provide me with the ability to be more loving and compassionate to myself and others and more peaceful in my ways. Rose quartz is known to have a soft, feminine energy which promotes peace, tenderness, healing and nourishment. It is also known to help dissolve emotional wounds, fears and resentments. I have really enjoyed incorporating this energy into my morning meditation for ALL of those reasons – I don’t know about you, but I always appreciate a little extra love and compassion in my life. So there you have it… My 5 bits of November sunshine! I hope you found something that resonated with you, inspired you, or left you feeling nourished. Tags: 5 favorites, bits of sunshine, cashew milk, crystals, garlic press, november, pumpkin, rose quartz, trust your vibes. Bookmark the permalink. I love you and I am so very proud of you!